Mazida (or Machi) is a volunteer addict and social media enthusiast who also passionate in youth empowerment and SDGs. Her interests have led to creating a localizing SDGs program and successfully trained more than 100 youths in her first year. She is also interested in youth advocacy after officially appointed as a youth delegate of Asia Pacific Urban Youth Assembly 2015. To follow up, she decided to actively participate in policy-making and work with both local and regional youth movements to represent children and youth voices. 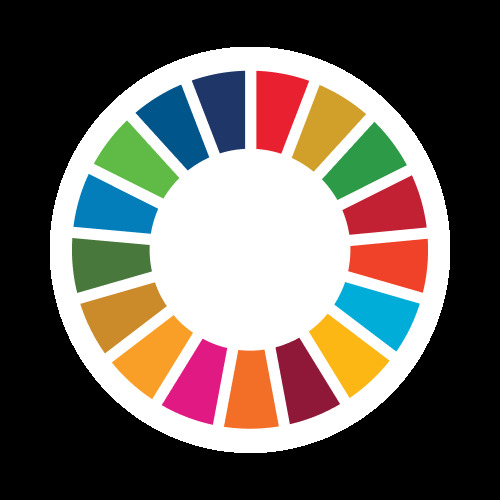 Her experiences had her invited to serve as Selection Committee for the UN President General Assembly High-level Meeting on Financing for SDGs. Being appointed as ASEAN MY World 2030 Advocates is such an immense pile of excitement because it will support the SDGs "no one left behind" commitment. Based on experience, social media is one of the great tools to socialize and spread the awareness of SDGs, including to get connected and support the implementation even at a local level.